ISSUE 6, 2D3D AND BEYOND, SORT OF, ONLINE NOW. In the revolution of multi-media and mass access to all does the “real” stuff get flattened out, contexts, elements, facts, the self, the world. is there a new dialogue where the middle space becomes the everything, are all statements only as good as the impact they can make via the largest audience, is our existence only as good as the method of packaging it, a new 2D3D life. via a new mega space maybe things exist in a more multi lateral manner, open to interpretation and variation, where everything we see is now infused with an energy and dialogue of mixed reference points, with options to change and grab at floating contexts. Maybe in the FRENZY of mass COMMUNICATION what we have is an open window into a new multi-dimensional space. So here in our own mini existential crisis we go look at 2d and beyond, sort of. 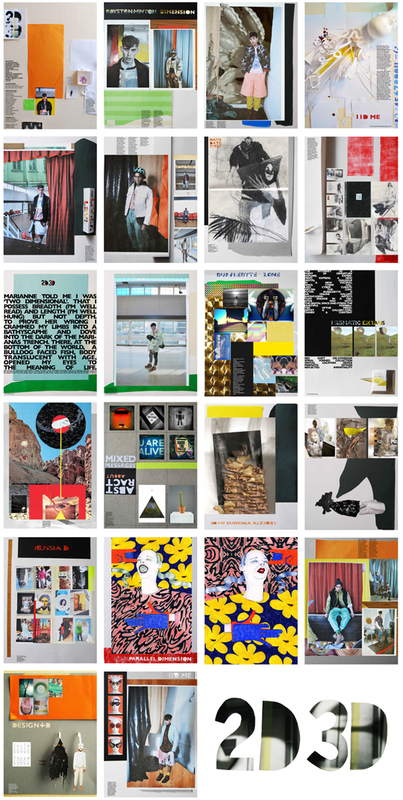 WORKS BY: ANDREW CARSON,ARTAKSINIYA, ARTEM KREPKIJ, CRAIG GREEN, DASHA SELYANOVA, EMMA LUNDGREN, EUGENIA ALEJOS, FRANKIE KANE, JO WHELAN, KAREN SHAND, LOUIS SIROY, SARAH-JADE EVENDEN, STEVE COLE AND THE FULL SLASHSTROKE TEAM. SPECIAL THANKS TO CREATE LONDON.